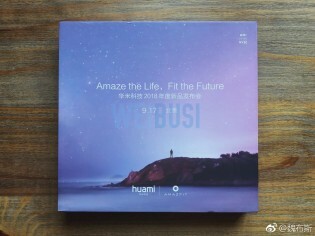 A new batch of Huami Amazfit smartwatches are on their way, set to be unveiled on September 17 (next Monday). 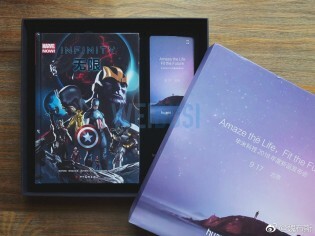 It seems that there’s going to be an Avengers: Infinity War tie-in to bring additional attention to the Beijing event. What will Huami unveil? The Xiaomi-backed brand produces smartwatches running proprietary software as well as smart bands that range in capability and price from a $50 step counter to a $200 GPS-enabled watch with 5 ATM water resistance. The latest product launch – which was this July – brought us the Amazfit Bip, which offers Pebble-like 30-day battery life. The Amazfit bip watch has been around for a while. It was not first introduced in July 2018. I am hoping for a new version of the bip. They might introduce a watch with the new Qualcomm watch chip. That would be interesting! I wasn't talking about tech specifically in this case, but my Nexus 6P disagrees with your statement either way.